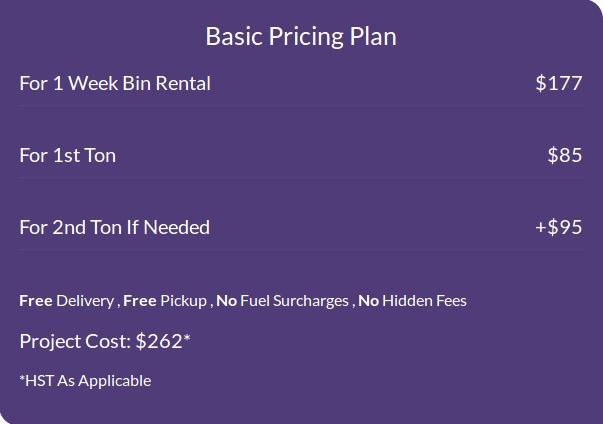 Halton Container offers cost-effective dumpster rental services in Burlington, ON. We offer appropriate sizes of dumpster according to your needs and these dumpsters can hold residential, commercial and construction debris effectively. We weekly haul away the dumpster from your property and thus keep your property clean. We do reprocess the waste and thus contribute to environmental protection.